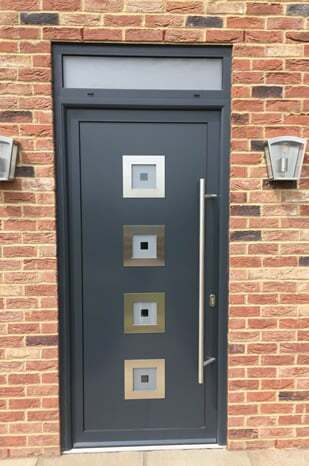 Aluminium residential entrance doors give a surpreme comtemporary look and feel, and with a vast selection of panels to choose from, including stainless steel trims, a new aluminium front or back door will serve as a solid investment for years to come. Prices starting from only £1032.00 All our prices include VAT Delivery is FREE! Our aluminium front doors are part of the newest additions to our range. 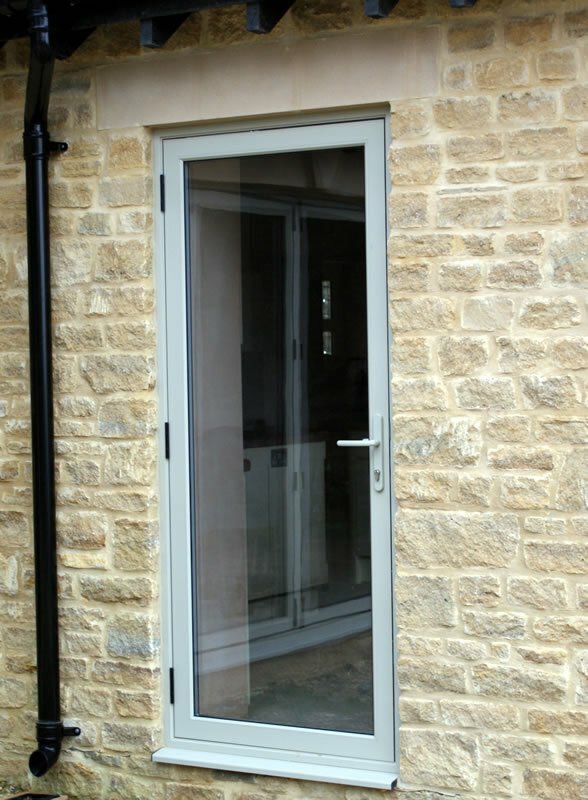 High quality with a slim frame, a front door aluminium is available fully glazed, or part glazed as standard. In addition these can be used as aluminium back doors, and there is also a selection of panels to choose from when considering aluminium front door prices. Get a quotation for a colour of your choice today. Perfect for creating a functional and aesthetically pleasing entrance to your property, our range of high quality aluminium residential doors will instantly enhance the look and feel of your home. Offering outstanding security, efficiency, and durability, choose from a huge variety of aluminium residential doors including fully glazed or part glazed solutions. With their high security multi-locking system, custom RAL colours, and sleek contemporary feel, it’s no surprise that aluminium entrance doors have continued to increase in popularity. If you’re looking for aluminium doors in the UK, you have certainly landed in the right place! There are many benefits that come in hand in hand with aluminium residential entrance doors. Perfectly equipped to withstand the demands of everyday life, aluminium residential doors offer extraordinary thermal insulation, the highest standard of security, and optimum longevity. 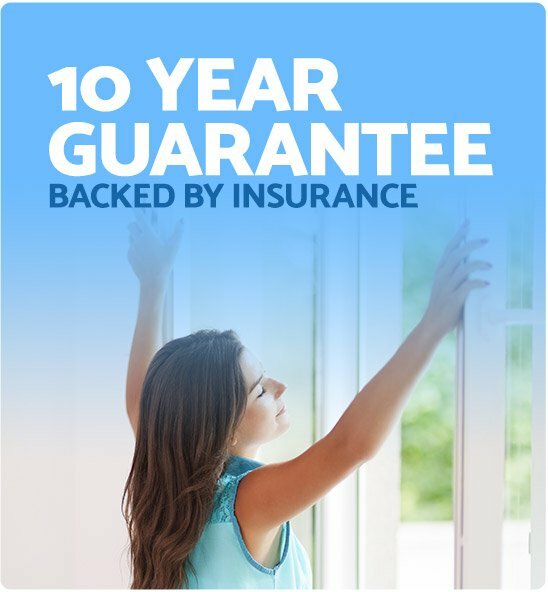 So, as well as being able to enjoy significant energy savings, you will also be able to sleep easy at night, safe in the knowledge that your home is safe and sound. In addition to this, aluminium doors are guaranteed to offer a long life and are extremely resistant to diverse weather conditions. All of our architectural windows and doors and aluminium glazing solutions have been manufactured to the highest standard. Find your perfect bespoke aluminium door today! No two properties are ever the same. With this in mind, we provide a huge range of contemporary Aluminium door frames that are available in a great choice of colours, styles, and sizes. Whether you’re looking for an aluminium door frame to complement your modern property or an aluminium door to enhance your country home, look no further than Just Value Doors! With their slim frames and a wide selection of panels and glazing options to choose from including modern front doors with side panels, you’re sure to find a door that will complement and enhance the appearance and functionality of your property. For more information about our contemporary residential aluminium doors, please do not hesitate to get in touch. Our friendly and helpful team is always on hand to help you to find the perfect luxury front door. 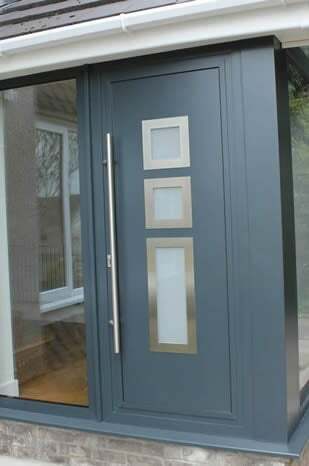 Discover an aluminium entrance doors uk design that works for you! All of our aluminium glass doors have been manufactured to the highest possible standard in order to enhance all aspects of your property. Perfect for encouraging natural light to filter into your home, our aluminium glass doors are strong, robust, and ideal for creating a feeling of light and space at the front or the rear of your property. Of course, a glass door with an aluminium frame is also incredibly stylish. Suitable for all residential properties, this range offers excellent weather performance and security – components that should always be a top priority when you’re choosing a door for your home. Explore our full collection of luxury doors today! Incredibly strong and durable, without compromising on style, our aluminium double glazed doors are sure to become a welcomed addition to any property. An excellent choice for modern and traditional homes alike, our aluminium doors have been designed to not only offer incredible strength, but to also allow you to make substantial savings on your energy bills. Oh, and your home will also feel substantially warmer, especially during the colder months. All of our aluminium double glazed doors are available in a wide range of styles, sizes and designs, providing a reliable entrance solution for your home. As leading suppliers and installers of aluminium double glazed doors, we ensure that you are always able to find the right door for your home. Find your perfect contemporary aluminium front door or aluminium back door today! Our aluminium doors are available in a wide range of colours. So, whether you’re looking for a black aluminium door or a white aluminium door, you’ve certainly landed in the right place. Other colours are also available, meaning you will be able to choose a door that complements the existing exterior décor of your home. All of our aluminium entrance doors have been finished to the highest possible standard and are all weather proof. 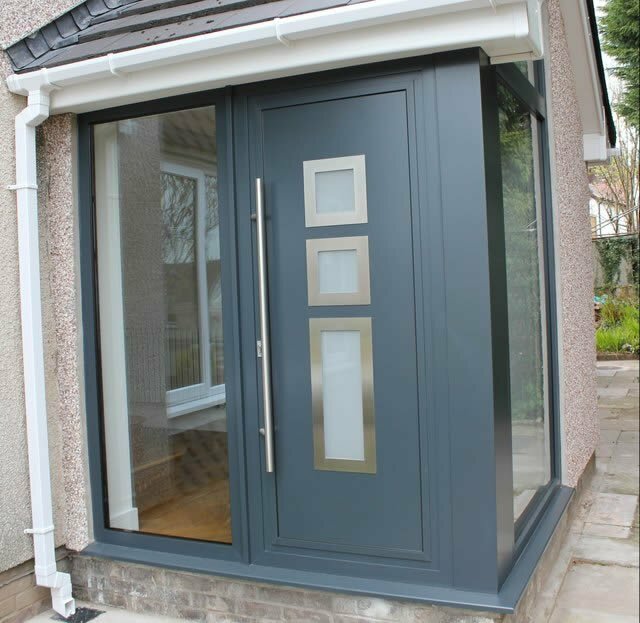 We provide a huge choice of doors that are available in a great variety of colour ways, including anthracite grey aluminium doors. Perfect for updating the look and feel of your home, all of our residential aluminium front doors come complete with a ten-year warranty. They’re also a great investment thanks to their durability and growing popularity. More aluminium door manufacturers than ever before are recognising the benefits of powder coating - an innovative process that involves applying a powdered polymer to an aluminium surface. This not only helps to create a smooth, durable finish, but powder coating on an aluminium door also improves weather-proofing, enhances durability, optimises aesthetics, and maximises the lifespan of your aluminium entrance door. This applied extra layer of protection ensures that your powder coated aluminium doors are perfectly equipped to withstand the demands that come hand in hand with everyday life. Explore our full range of designer external aluminium doors today! All fabrication processes are carried out to the highest possible standard in order to ensure optimum quality at every stage of the production process when it comes to the production of our external metal doors. Manufactured to the highest possible standard, all of our residential door solutions optimise security, flexibility and functionality, without compromising on aesthetic appeal. Available in a huge range of styles, sizes, colours, and glazing options, our doors are made to measure, and come complete with a variety of different external security handles to choose from. All of our luxury aluminium doors also come complete with an aluminium door threshold and aluminium door sill and we even stock letterboxes for your aluminium door. Our expert team is committed to ensuring that you find the right aluminium back door and aluminium front door for your property. Finally, all of our aluminium doors are designed to meet your exact requirements in terms of design, security, and size. We only work with the very best aluminium doors and window manufacturers. Get in touch to find out more about our made to measure aluminium residential doors in the UK. It goes without saying that security, energy efficiency, and durability are important in any property. These are the core components that have inspired our range of performance driven aluminium doors, proving that function and form can work together with ease. Creating an inviting entrance point to both modern and traditional properties, our incredibly stylish range of aluminium doors come complete with a 10-year insurance-backed guarantee. They are also highly resilient to scuffs and scratches, thermally efficient, and feature a multipoint locking system for enhanced security in your home. Designed to optimise practicality, security and style in equal measures, our residential aluminium doors are sure to become a welcomed addition to any property. How long will it take for my Aluminium Residential Doors to arrive? Our aim is always to ensure that you are able to enjoy your new aluminium residential front door as quickly as possible. With this in mind, once you’ve ordered your door, we aim to have it with you within approximately 4 weeks. However, please note that some of the profile colours we stock can take a little longer. We have vast experience providing aluminium residential doors in Surrey, Sussex, Kent and Essex, and we also cover all other areas of the UK. Most installations take no longer than 1 day to complete however, if we envisage the fitting taking longer, we will always let you know before starting the work. We value your time and always aim to complete all installations as quickly as possible. For further information about our aluminium door installation process, get in touch today. 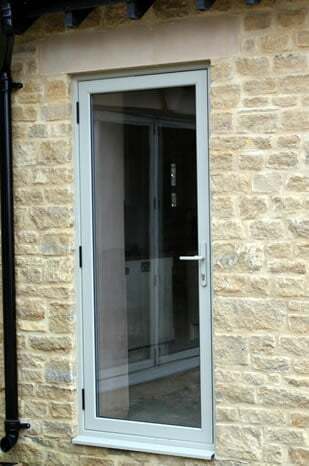 Get your Aluminium Residential Door Quote today! For your free, no obligation aluminium residential quote, get in touch today! Or if, you’d rather receive an online quote for your Aluminium Doors UK, check out our aluminium door configurator today. Of course, if you have any questions about fitting high quality aluminium entrance doors, please view the installation guide or do not hesitate to get in touch. Our customer promise centres around offering exceptional choice, value, and speed, without compromising on quality. 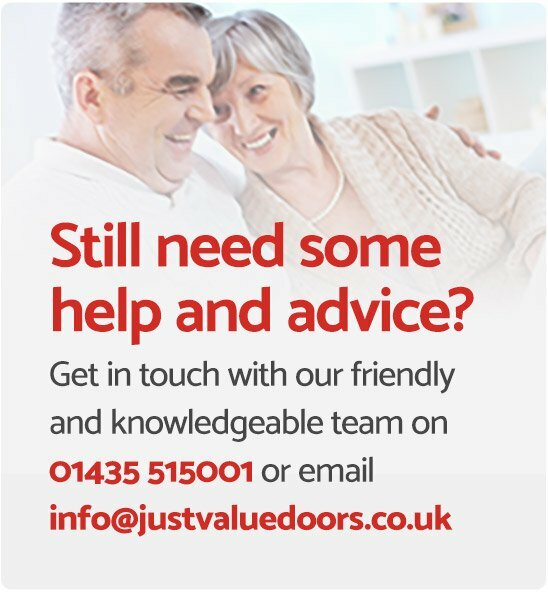 It is this business model that has continued to drive our business in the right direction, offering an exceptional choice of residential doors in the UK. 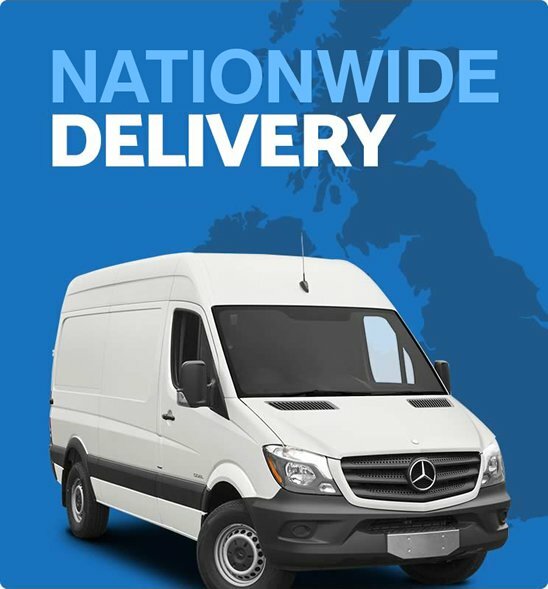 Providing high quality but cheap aluminium residential doors, we are now widely recognised in all corners of the UK for always going above and beyond to ensure that all of your requirements are met, at a competitive price. 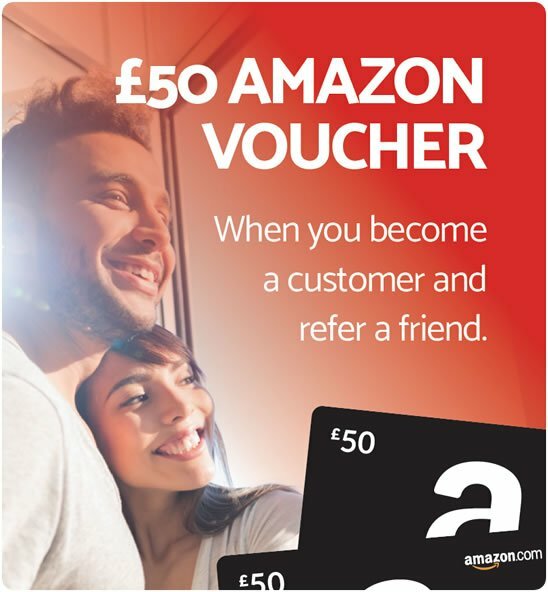 Our experience and testimonials are certainly testament to this. Make sure you check out our aluminium windows and door pictures for inspiration – you’ll see how our high end door product are enhancing so many properties throughout the UK. For our aluminium residential door price list, get in touch today. Of course, our friendly and helpful team is always on hand to answer any of your questions. Modern security doors are available in a wide range of designs, styles and colours. From modern front doors with side panels through to designer external doors, you will find a huge choice of premium front doors and designer external doors that will create the ultimate entrance to your property. 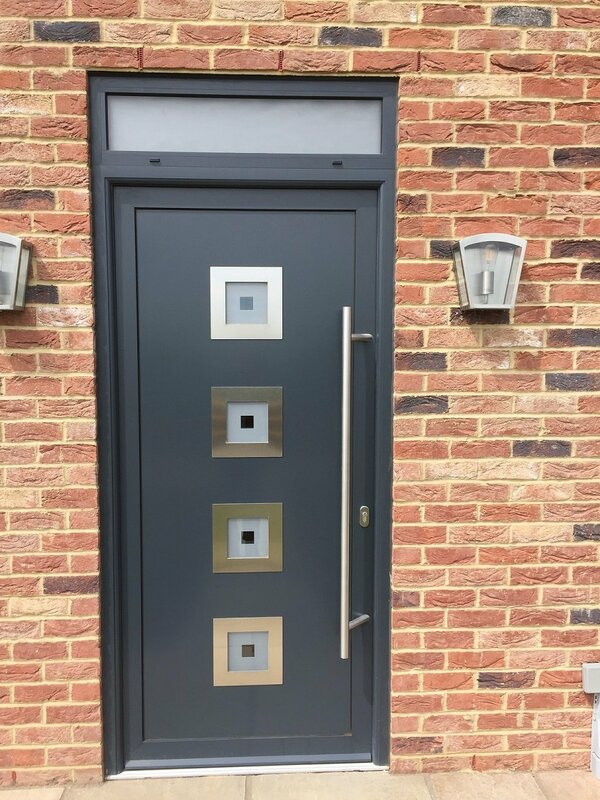 All of our modern security front doors have also been manufactured to offer incredible durability, whilst providing a safe and secure entrance to your home. If you would like further information about any of our high-end doors, please do not hesitate to get in touch.